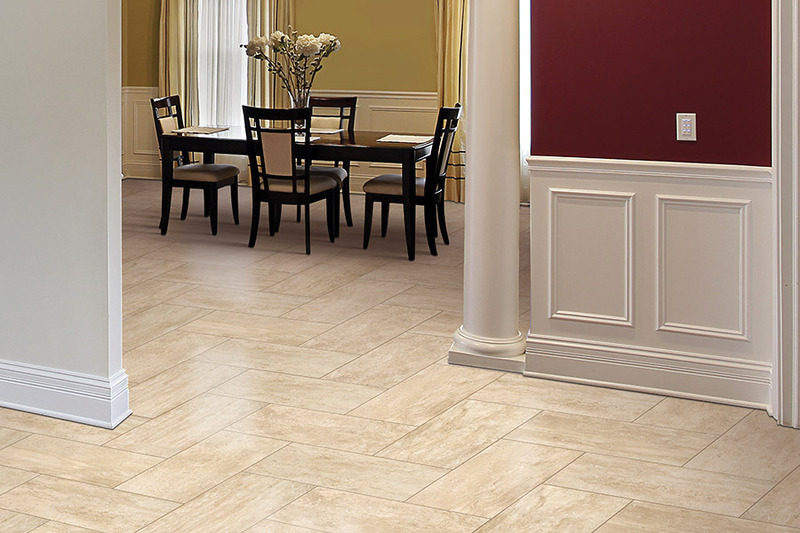 Transform your home with gorgeous tile flooring in Atlanta from Select Floors of Marietta Georgia. 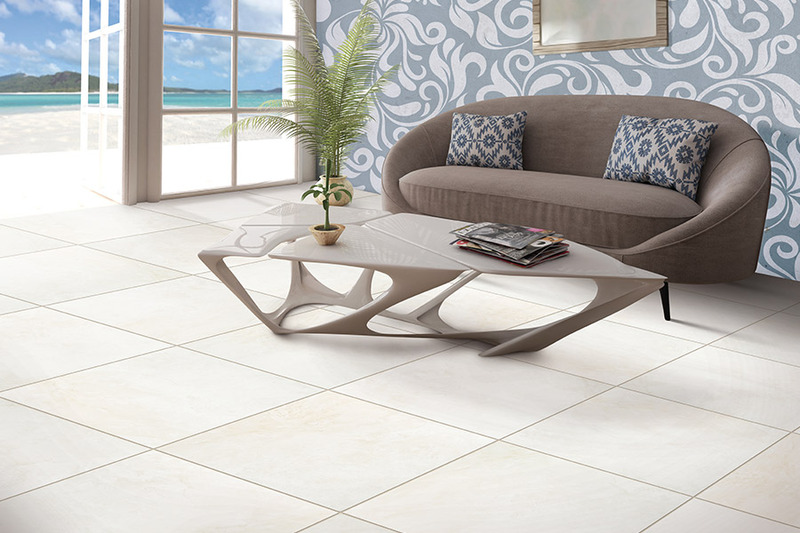 We can help you create the space you have always wanted with custom tile floors whether you are replacing aged flooring in your home or simply looking to create a new look and feel. Tile flooring offers exceptional quality and low maintenance upkeep to homeowners and comes in hundreds of different styles. Whether you are looking for something classic or something more contemporary, our experienced flooring contractors will help you comb through the numerous styles available.